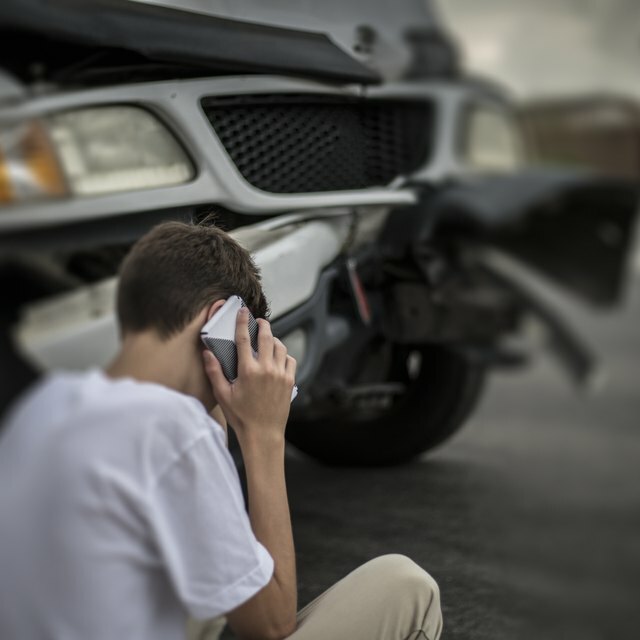 If your insurance company writes off your leased car after a collision, the way you approach paying out your lease depends on the small print of both your lease agreement and your insurance. Sometimes there is a gap between what your insurance pays out for the value of your totaled car and the remaining money you own on your lease. This money may have to come out of your pocket, but there are options to consider before you pay out. Continue to make your monthly payments. While you are waiting for the insurance payout and working on a lease payment settlement with the lien holder (your leasing company), make your regular monthly payments unless you have been advised otherwise by the lien holder. Failing to do so could result in late fees and even repossession, which will still leave you on the hook for paying out the lease. Check the cash value of your car. Ask your insurance company which pricing guide it uses and check your car value in that guide. This price is what your insurance company will pay you when it writes off your car. Find out how much you own on your lease. Calculate this amount by adding up your remaining monthly payments or by contacting the lien holder for a payoff amount. Examine your insurance coverage. Do you have gap insurance? Gap insurance is insurance that covers the difference between what your insurance company pays when they write off your vehicle and what you still owe on your lease. Gap insurance is usually an add-on to standard insurance, but some lease companies require it. If you have it, verify how much it pays out and if it is enough to satisfy your lease terms. If it is, you can terminate your lease by turning over both the gap insurance payout and the standard insurance payout to the lien holder. Some insurance companies may even pay the lien holder directly. Read your leasing contract. According to Leaseguide.com, some leasing contracts have waiver clauses that let you out of the lease if your car is totaled and lets you off the hook for paying out the remaining lease term. If your contract has one of these clauses, you will not need to use your gap insurance, though you will still need to turn over the insurance payoff for the car’s current value. Work with your leasing company. If you don’t have gap insurance or a waiver in your contract, and there is a difference between the insurance payout and what you still owe on the lease, contact the lien holder to find out your options. It may be willing to work out a payment plan, settle for a reduced price or consolidate your outstanding balance into a lease on a new car.